Cornwall Ontario – Is food your passion? Looking for a career in the restaurant and food preparation industry? 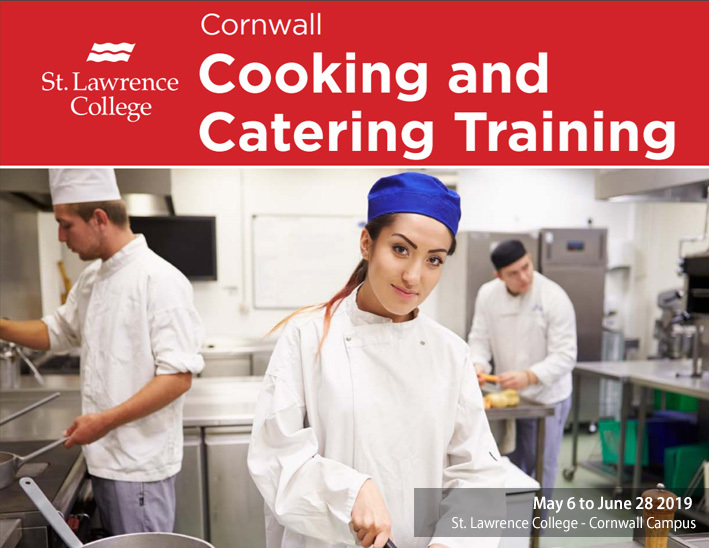 St. Lawrence College is presenting an 8 week Cooking and Catering Training Program to help people prepare for employment in restaurants, catering companies, hotels, hospitals, nursing homes and more. 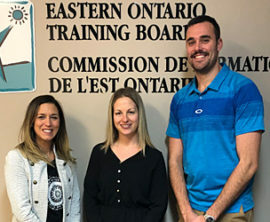 The program has been organized by the Eastern Ontario Training Board. 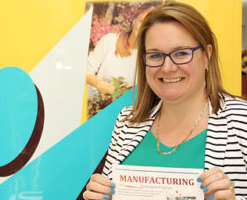 The program runs May 6 to June 28 2019 at the Cornwall Campus of St. Lawrence College. Upon completion of the 8 week in-class portion of the Cooking and Catering Training Program, and may be placed on a 12 week paid job placement. 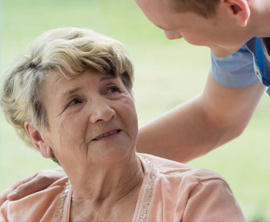 Funding may be available to cover tuition and transportation, along with support for daycare, through Service Canada’s Opportunities Fund (Skills For Employment). If you self identify as having a physical or mental disability and not receiving EI, you may be eligible to apply.